If you ask any average American what they fear most about going to the dentist and chances are, they will respond ‘root canals’. It’s true. Most patients assimilate root canals to lots of pain, and they dodge coming into contact with them as much as possible. Unfortunately, this isn’t by continuing proper dental hygiene, but by avoiding dental appointments. The problem is, avoiding the inevitable isn’t going to help your cause. In fact, by dodging the dental chair, you are likely making more of a mess than you realize. Because root canal therapy, or endodontic treatment, is absolutely necessary when the nerve of the tooth is infected due to exposure to bacteria. Because the buildup of bacteria is mainly caused by poor oral hygiene, it is essential to maintain excellent oral healthy by brushing, flossing, and using mouth rinse. Although poor oral health is one of the main reasons for root canal therapy, failing dental restorations and cracked teeth also allow bacteria to leak inside the tooth and infect the nerve. Not only will this situation cause excruciating pain but will result in root canal therapy to treat your condition. So, what is the easiest way to prevent endodontic treatment and root canal therapy? The answer is simple. 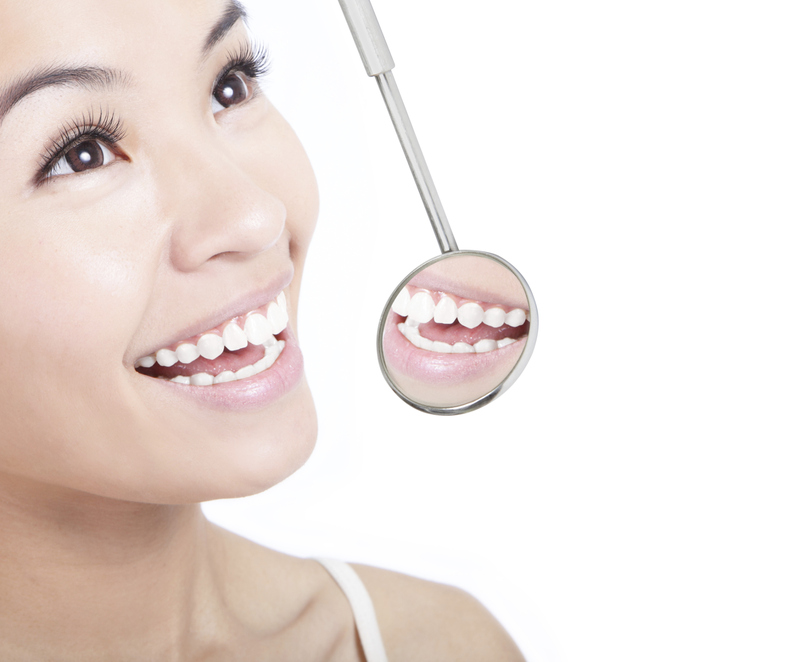 Proper dental care and regular dental visits. Scheduling regular visits will ensure that your teeth are thoroughly examined for any signs of decay or other dental predicaments. Avoid undergoing the painful symptoms of endodontic problems and consult with the skilled staff at Tyngsboro Cosmetic Dentistry about preventing root canal therapy. Anesthesia options. Root canal treatments are very painful and sometimes, the typical anesthesia just won’t be enough. Endodontists have more sedation options and are also much better trained in numbing up specific areas, such as those with severe infections. Comfort. Endodontists have access to better tools and have gone through specialized training to make sure that the process goes smoothly with little pain involved. Tooth preservation. Because of their expertise and training, endodontists can save even the most corrupted of teeth. This helps keep your smile look natural. While extraction is almost always an option, an endodontist will do everything possible to make sure that the corrupted teeth are saved. Better emergency care. Not only do you get better quality care, but the endodontist can also see take care of your emergency much faster. This means you’ll rarely have to book an appointment many days prior and have your dental problem solved as soon as possible. Specialized training and experience. Endodontists receive additional training to make sure that they can handle the complexities of root canals and re-treatments. Given just how painful root canal treatments are, there’s just no way anyone would want to go through the same horrific experience again and again, so make sure the next time you need a root canal, see a specialist as soon as possible. Toothaches are horrible. But, what’s even worse are toothaches that are the result of a very deep infection. And, when that happens, you almost always will need a root canal and be sent to go to an endodontist, not a general dentist. Why an endodontist, though? Why can’t a general dentist just do a root canal, when in fact most can? Well, as far as root canals go, it’s actually a good idea to go an endodontist instead of a general dentist and listed below are five reasons to prove why that is so. Variety of anesthesia options. Endodontists have access to far more anesthesia options. This is great because root canal treatments are very painful and sometimes, the typical anesthesia just won’t be enough. 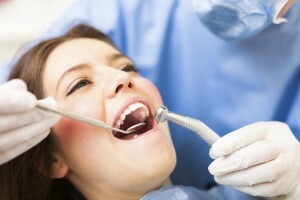 Also, most offer sedation dentistry, which allows you to be fully sedated during the whole procedure. Endodontists are also much better trained in numbing up specific areas, such as those with severe infections. Comfort. Again, root canals can be very painful, but because Endodontists are better equipped to handle such procedures, they can make it much more comfortable for you. They have access to better tools and have gone through specialized training to make sure that the process goes much more smoothly with less pain involved. Preservation of severely corrupted teeth. Because of their expertise and training, Endodontists can save even the most corrupted of teeth. This helps keep your smile look natural. But, more than just aesthetics, keeping your natural tooth will help with your overall oral health. While extraction is almost always an option, an endodontist will do everything possible to make sure that the corrupted teeth are saved. Better emergency care. While they may charge more for their services, what you get is well worth it. Not only do you get better quality care, but the endodontist can also see take care of your emergency much faster. This means you’ll rarely have to book an appointment many days prior and have your dental problem solved as soon as possible. More specialized training and experience. As mentioned earlier, Endodontists are just better equipped to handle root canals. Not only are they just dentists, but they also receive additional training to make sure that they can handle the complexities of root canals and re-treatments. Speaking of re-treatments, most cases are often the result of ineffective or careless treatment. Failing to remove all the infected issue from the tooth is a common reason for the need for re-treatment. There are other common reasons too, such as carelessly missing compromised canals and not being able to seal the filling properly. Given just how painful root canal treatments are, there’s just no way anyone would want to go through the same horrific experience again and again. Of course, speaking of pain, it is possible to prevent ever needing to have a root canal done on your teeth and that is to always exercise proper oral care. This includes frequent brushing, flossing, rinsing and actually showing up to your dental appointments twice a year for professional cleaning and regular checkups. For more information call Tyngsboro Cosmetic Dentist Dr. Yankowskas at 978-649-7773. Visit the website at www.tyngsborocosmeticdentist.com. If you’ve ever had a terrible tooth ache, your dentist has probably brought up the procedures of root canals before. A root canal is an endodontic procedure in which treats the inside of your tooth. When the pulp inside of your teeth becomes damaged. This may be due to cracks or chips or traumas that have affected those areas of the mouth and have caused pulp to become inflamed or infected. IF this pulp is left untreated, it can lead to pain or abscess. During Root Canal treatment, the inflamed or infected pulp is removed from the inside of the tooth. After the pulp is removed, the tooth is cleaned and disinfected, then filled and sealed with a rubber like material called gutta-percha. Afterwards, the tooth is restored with a crown or a filling for protection. Modern root canal treatment is similar to having a routine filling and may be completed in one or two appointments depending on the condition of the tooth. Contrary to popular belief, Root canals relieve the pain that an infected tooth is causing. The treatment isn’t as terrible as it is made out to be. For more information on how endodontics can save your teeth call Dr. Yankowskas of Tyngsboro Cosmetic Dentistry at 978-649-7773 or visit www.tyngsborocosmeticdentist.com. 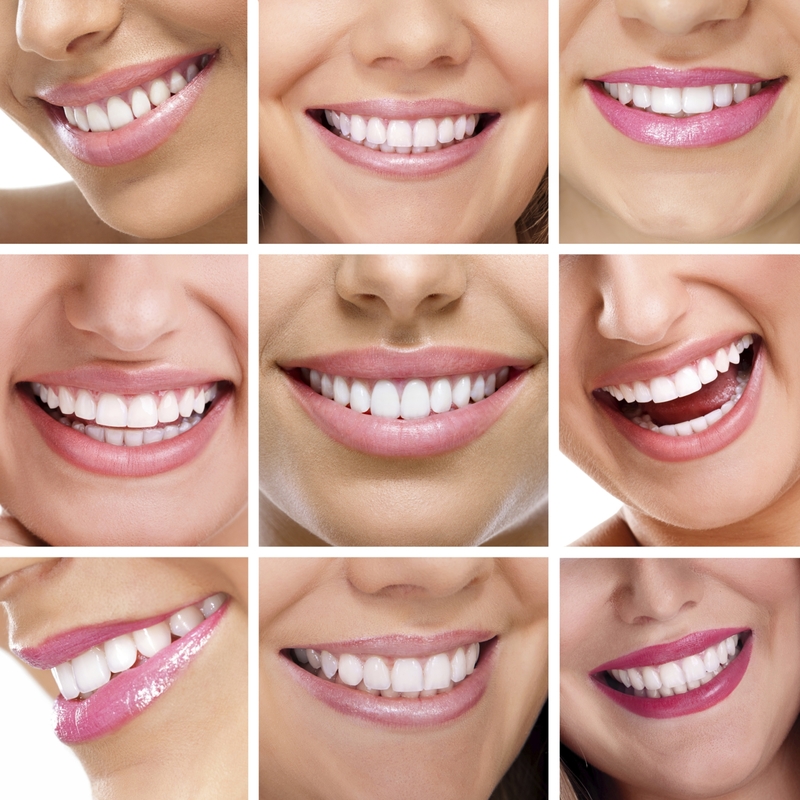 Dr. Yankowskas of Tyngsboro Cosmetic Dentistry also proudly accepts patients from Tyngsboro, Townsend, Westford, Hudscon, Pepperell, Pelham, and surrounding areas. Endodontic surgery can be used to locate small fractures or hidden canals that weren’t detected on x-rays or during previous treatment. Surgery may be needed to remove calcium deposits in root canals, or to treat damaged root surfaces surrounding the bone of the tooth. The most common surgical procedure used to save a tooth is called an apicoectomy, or root-end section, in which is needed when inflammation or infection occurs in the bony area around the end of your tooth after a root canal procedure. Endodontic treatment is necessary when the pulp, or the soft tissue inside the root canal, becomes inflames or infected. The biggest indicators of needing endodontic treatment in pain, prolonged sensitivity to heat or cold, tenderness to touch and chewing, discoloration of the tooth, swelling, and drainage and tenderness in the lymph nodes. If you are suffering from any of those symptoms listed above, contact Dr. Yankowskas today! According to Dr. Yankowskas of Tyngsboro Cosmetic Dentistry, endodontic treatment can save your teeth! 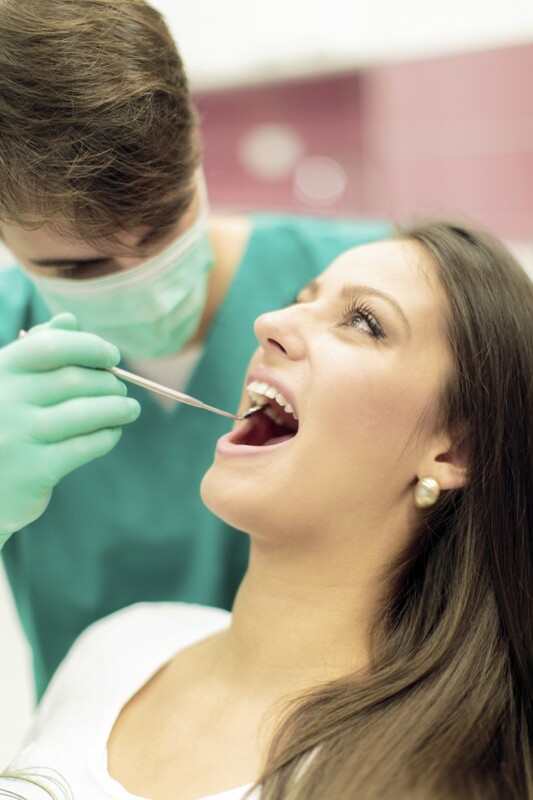 When an individual is experiencing a root canal infection, it is essential that they immediately visit an expert such as the professionals of Tyngsboro Cosmetic Dentistry. Patients that need to receive endodontic treatment are at a higher risk of losing their natural teeth, which can be an expensive and painful process. Endodontic Treatment will allow Dr. Yankowskas to remove any bacteria and other diseases that have infected the pulp of the tooth. Without endodontic treatment, the infection will spread to other parts of the tooth leading to dangerous consequences. Avoid losing your teeth or having to extract your teeth and call Dr. Yankowskas of Tyngsboro Cosmetic Dentistry because endodontic treatment is the solution to your problems. With endodontic treatment, you will drastically improve your oral health to ensure that your teeth are healthy and strong. Endodontics involves the tooth pulp, which in the center of the tooth made of living connective tissue and cells. Endodontists skillfully handle pulpal oral pains through pulp therapy, root canal therapy, nonsurgical of root canal systems, surgical removal of tissues, and surgical removal of tooth structure. Endodontic specialist, Dr. Yankowskas, will examine a patient’s damaged tooth and determine if the pulp is infected of inflamed. Some individuals argue that a general dentist has equivalent qualifications to treat endodontic related predicaments, however, Dr. Yankowskas encourages patients to visit his office for a wider range of treatment options. These signals are serious indicators on infected pulps, which can only be treated by an endodontist. Refrain from ignoring these major signals of pulp infections and visit endodontist, Dr. Yankowskas, for a myriad of treatment options that will save your teeth from further infection. For more about endodontics and how endodontist, Dr. Yankowskas from Tyngsboro Cosmetic Dentistry in Tyngsboro, MA , can help you call 978-649-7773 or visit www.tyngsborocosmeticdentist.com. Dr. Yankowskas from Tyngsboro Cosmetic Dentistry proudly accepts patients from Tyngsboro, Townsend, Westford, Hudscon, Pepperell, Pelham, and surrounding areas. Are you afraid of getting root canal therapy? Root canal therapy actually relieves pain, it does not cause pain. The pain comes from the infection in the root canal. The endodontic treatment removes the infection and leaves you feeling better after the procedure. The best part is you get to keep your natural tooth! Don’t be afraid; call endodontic dentist Dr. James Yankowskas of Tyngsboro Cosmetic Dentistry at 978-649-7773. Learn more about his practice by visiting his website at www.tyngsborocosmeticdentist.com. Accepting patients from Townsend, Westford, Hudscon, Pepperell, Pelham and all surrounding areas.